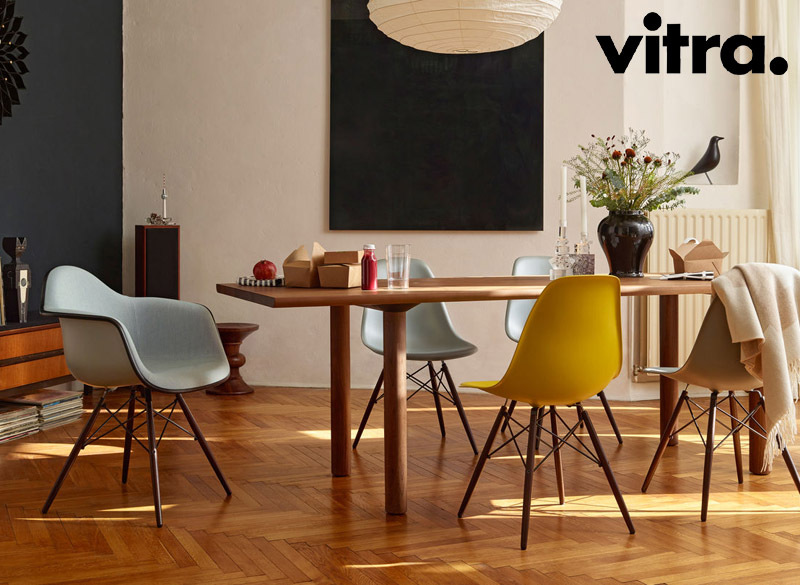 The Eames Plastic Chairs are renewed versions of the legendary Fiberglass Chair. As the very fi rst industrially produced plastic chair, it was originally developed by the Eameses in collaboration with Zenith Plastics for the ‘Low-Cost Furniture Design’ competition organised by the Museum of Modern Art. 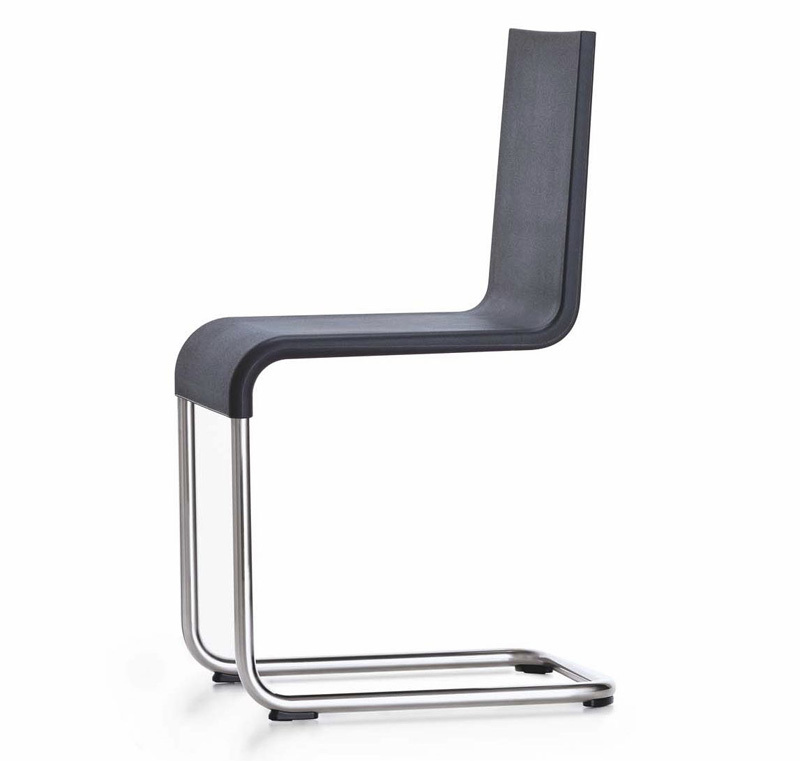 In the current versions made of polypropylene, these chairs provide even greater comfort. 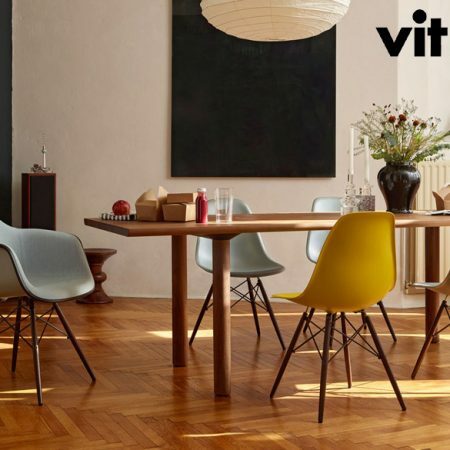 To complement the product line, Vitra is re-launching the fully-upholstered Plastic Armchair. The organically shaped shells are particularly comfortable and radiate a homely atmosphere. 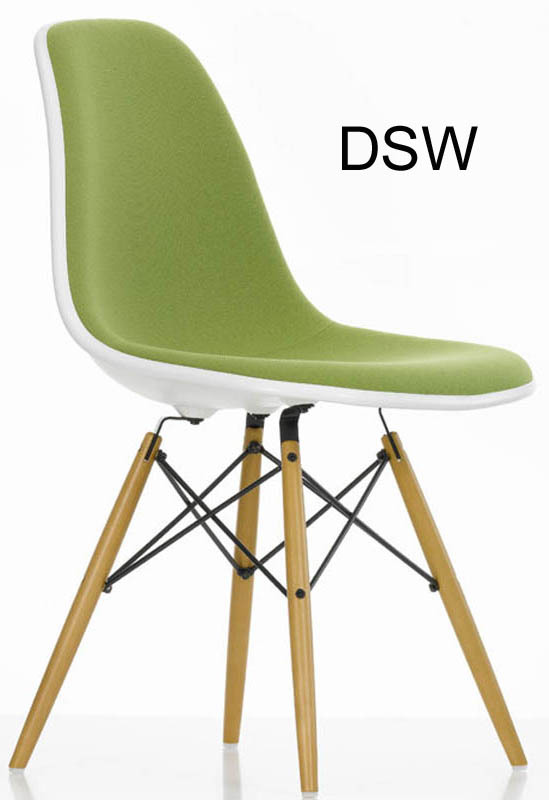 The Hopsak cover in 13 colours can be combined at will with the eight colours of the seat shell. 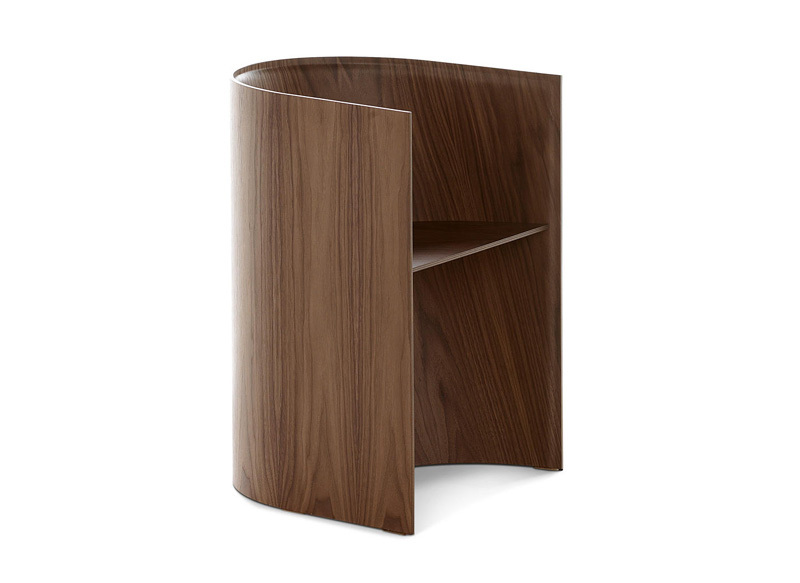 Together with the base frames, this creates any number of individual possible combinations. 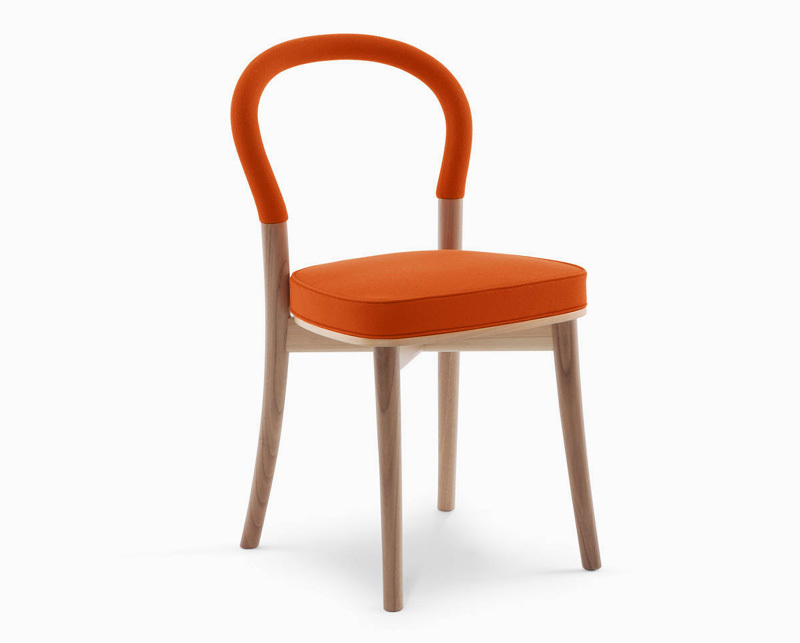 The upholstery is fixed to the shell with black or white piping. 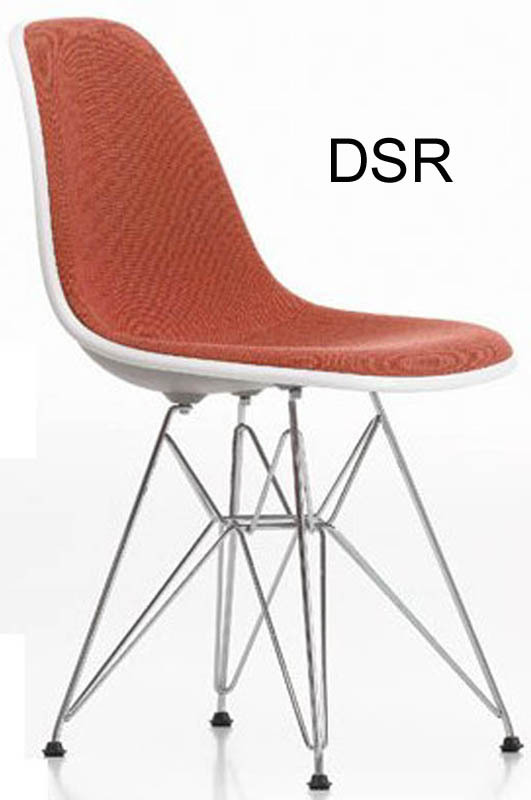 DSR: non-stacking four-legged wire base with cross struts. The powder-coated version is suitable for outdoor use. 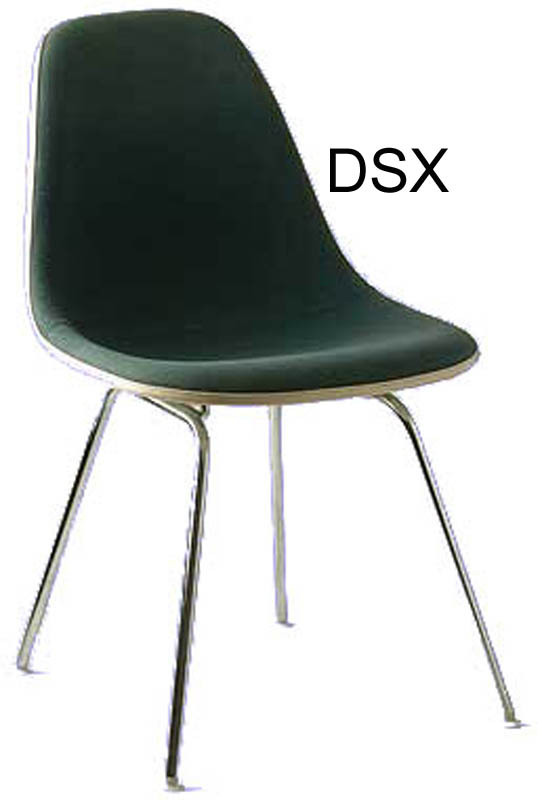 DSX: non-stacking four-legged tubular steel base. The powder-coated version is suitable for outdoor use. 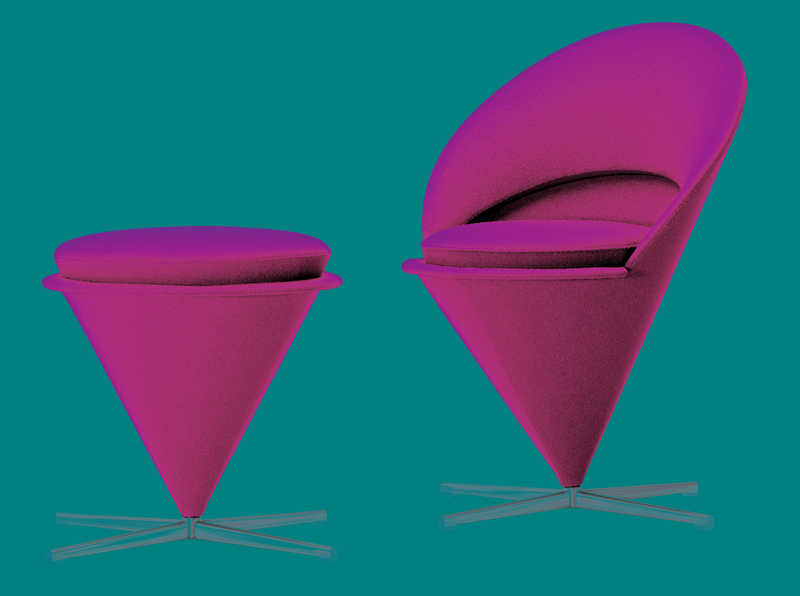 – Materials: polypropylene seat shell, dyed through and Hopsak fabric upholstery in the Vitra colour range.